Looking for a perfume that really suits who you are? Choosing a perfume online is not an easy task. 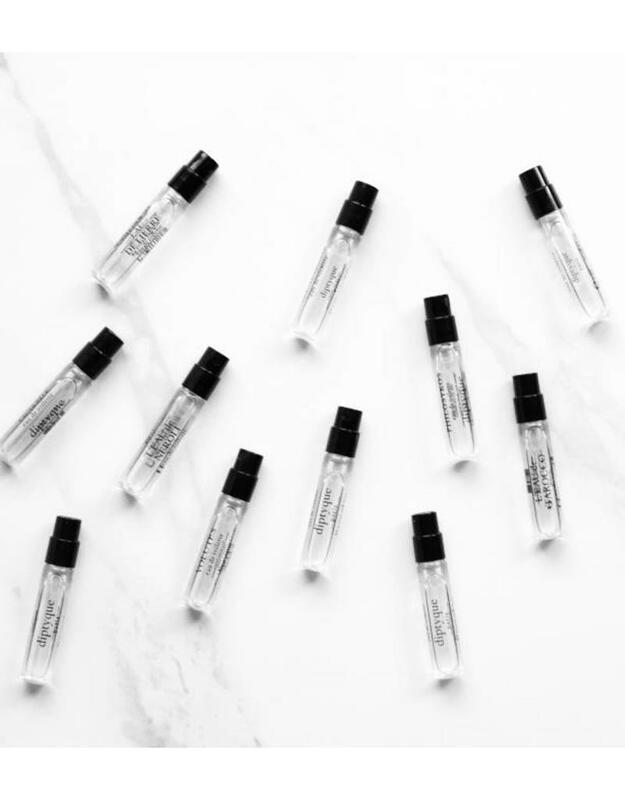 Our sample service allows you to pick out a scent category so we can send you three different samples of perfumes that are available in our shop. A selection of surprising scents, tailor-made to your wishes. Like what you smell? You can easily order the perfume of your choice on our webshop. You can exchange the 15 euros that you spend on the sample service by using the discount code we will send you. One code per purchase.